Register above for our 2018/19 season. Want to be a Mountaineer? 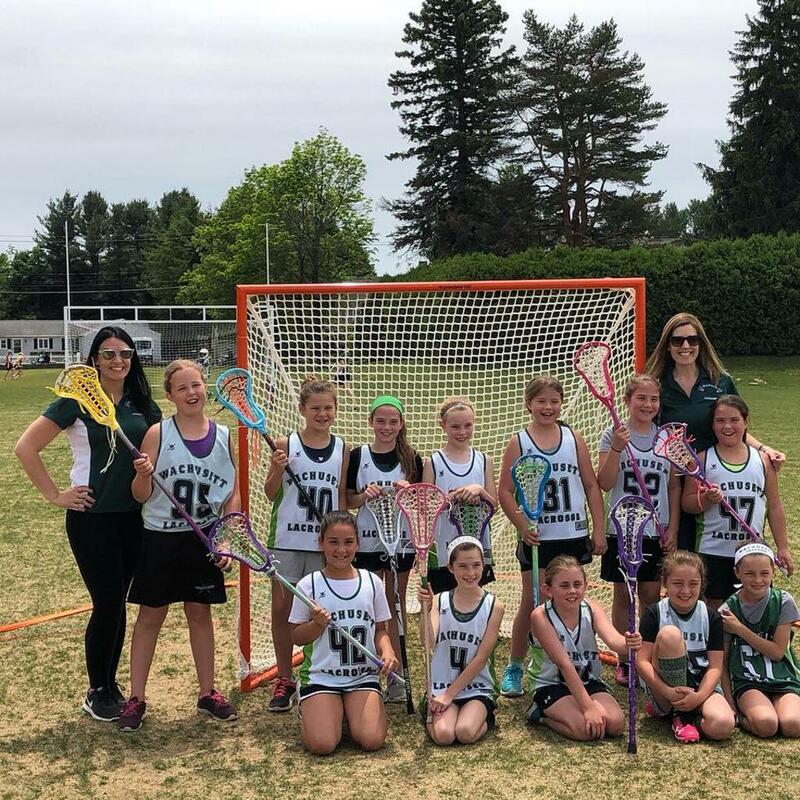 Wachusett Youth Lacrosse is pleased to announce Mountaineers Lacrosse Club as an extension of your Spring town lacrosse program. E-mail MountaineersLaxClub@gmail.com if interested in joining or learning more. ©2019 Mountaineers Lacrosse Club / SportsEngine. All Rights Reserved.